The history of the HSC ROFES technology stems from the late 1940’s when Dr. Reinhard Voll, a German medical doctor and engineer, began researching and proving an innovative testing method now known as EAV (Electroacupuncture according to Voll) The Voll Method was documented and proven, in over a decade of hospital studies in Germany. Today it’s widely used throughout Europe by over 25,000 medical practitioners. In the United States it’s currently growing in acceptance particularly by medical practitioners who specialize in “Alternative, Holistic and Biological Medicine” techniques and disciplines. Through the study of the human body we are familiar with the highly organized and complex Nervous System and the Circulatory System. We consider that all these organs, glands, and systems are physical and chemical in nature. But there is also an unseen component called the Energetic System. This Energetic System is not physical or chemical in its nature. Instead, it is pure energy. The Chinese have known about this meridian map for over 3,000 years. They have had success in using this knowledge of the Energetic System of the body through the application of Acupuncture techniques for health improvement. Displays of the existence of this system are seen through the use of Magnetic Resonance Imaging (MRI) Systems. This Energetic System is a network of communication pathways and is aware of everything that is going on, even in the smallest corner of your body. The Energetic System knows the presence of every organism living in your body including all viruses, bacteria, fungi, and parasites. It also knows the functional condition and health level of every cell in your body. The Energetic System is also aware of every toxin and every other factor that influences your state of health. Using current technology we can indirectly measure the Energetic System. The MSA ( Meridian Stress Assessment ) Testing Device indirectly measures the Energetic System by using electricity. The electro-puncture turned up just in the right moment in the early 1970’s when Soviet scientists were forecasting the health of cosmonauts during long flights. The Scientific Research Institute, which was providing all medical aspects of the USSR space programs, began to develop the idea of Pre-nosological Disagnostic. Finding health problems before their manifestation as symptoms was the purpose of this diagnostics. It allows intervention when the disease begins to develop and helps to avoid serious problems. Generally speaking, the ROFES testing is an irreplaceable way to dynamic control over ones health and dedicated to the preservation of health, creating conditions by providing physical, psychic and social well being. Many of today’s disinfectants have chemicals that can cause Cancer, severe burns and allergic reactions. They also pose a threat to young children from accidental poisoning to an allergic reaction from touching a surface that was cleaned by one of these dangerous toxic cleaners. The Denas Ultra is your Eco Friendly solution for disinfecting your home safely with no worries about harmful side effects to your family. Kitchen uses include silverware, cutting boards, Can Opener, Microwaves, Knives, Sponges, Refrigerator seals and gaskets. Traveling – Hotel pillows, counters, closet door handles, thermostat, bathroom faucet handles and toilet. Pet uses – Bedding, chew toys, scratch post, litter boxes, water and food bowls. The DENASPCM 5 new program “Baby Doctor” automatically sets the optimum power band during procedures in children using frequencies between 2 to 5 Hz, Experience has shown working with a higher power will cause the child pain and negative reaction to the impact of DENAS devices. Now there is no fear that the child alone will not benefit through Denas Therapy, and be sure that the procedures are carried comfortably without pain or discomfort. 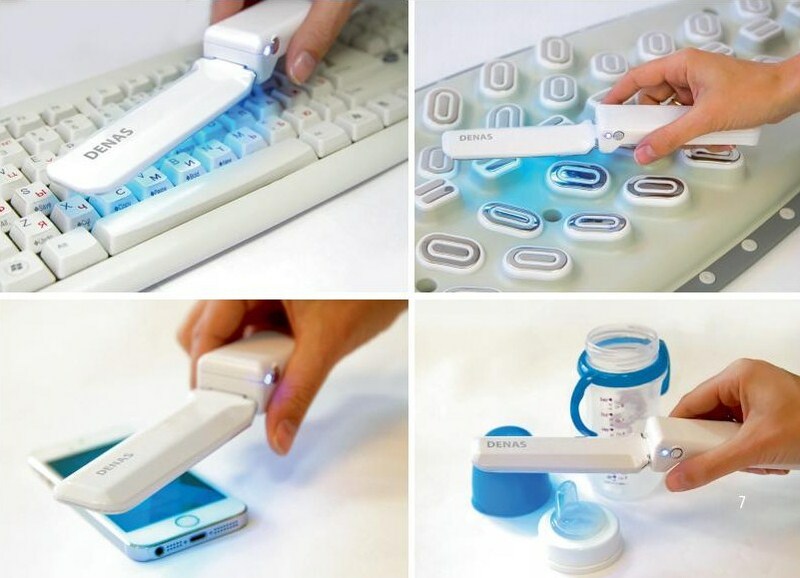 The device can be used for a long time without causing addiction and reduction of impact in the treatment of pain, movement disorders, rehabilitation after injuries, operations. It features the ability to create individual treatment regimens. 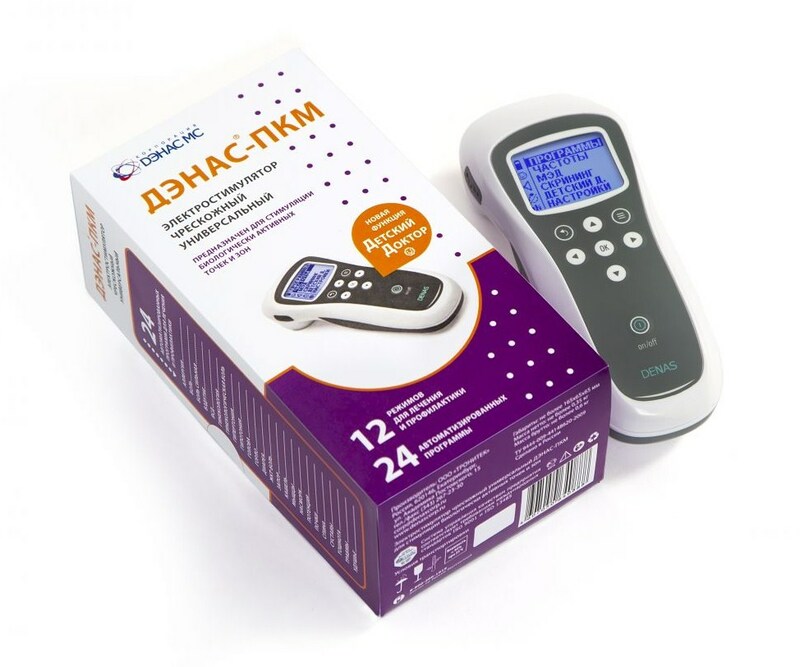 From experience the 24 preset modes are convenient for beginners and new users without the knowledge of the frequency modes for Denas Therapy. The frequency mode offers over 100 different choices to address many health and wellness issues. 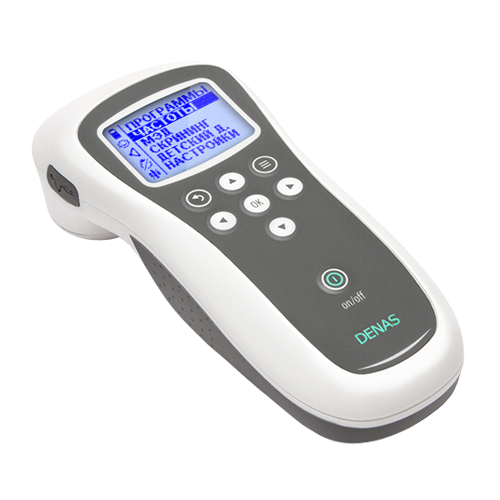 When purchasing your Denas PCM 5 or other Denas device be sure that you purchase from someone that offers product training and support. There are many Web Based stores selling Denas products but fall short when it comes to customer support and training. The PCM 5’s menu and manual is offered in Russian language only and that alone can make it difficult to understand and operate the device. 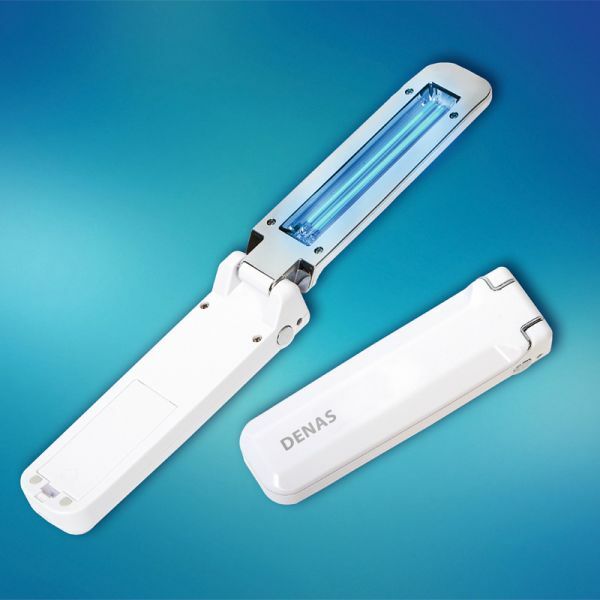 Denas Pain Relief Store is highly ranked by Google because of their educational content onScenar, Denas Therapy and application of the Denas Technology, they also offer a collection of instructional and product videos provided free on You Tube. While there are others on the internet that offer Ultimate Denas Training that cost anywhere from $395.00 to several thousands of dollars, Denas Pain Relief Store provides Free Lifetime Training and Support to their customers worldwide. Contact Denas Pain Relief Store for more information. Your Headquarters for Denas Products, Support & Training. The DENAS PCM 5 is a Brand New 2015 release with added modes that are not available on the prior Denas PCM 4 or Diadens PCM3. Professional Compact Device that Delivers Results! The DENAS PCM 5 new program “Baby Doctor” automatically sets the optimum power band during procedures in children using frequencies between 2 to 5 Hz, Experience has shown working with a higher power will cause the child pain and negative reaction to the impact of DENAS devices. Now there is no fear that the child alone will not benefit through Denas Therapy, and be sure that the procedures are carried comfortably without pain or discomfort. Therapy 0,1-9,9 HZ – Ultra-low frequencies for individual selection of stimulation zones. Therapy 20 HZ – It’s a basic treatment frequency of biologically active points on hands (Su Jok), feet and ear. Endocrine pathology. Infertility. The frequency 20Hz develops a lasting regulatory therapeutic effect within 20-60 minutes and is observed for several hours. It is also used to prolong the therapeutic effects of other frequencies in internal organs. Therapy 60, 77Hz- special program for therapy of pain, edema, inflammation, rehabilitation in case of spinal and joint diseases; Therapy 140 HZ- Applied in the same therapy as 200Hz- VERY INTENSE pain relief, plus in cases of acute inflammation, pain, acute illness, severe itching (insect bite, allergies), has pronounced decongestant effect, as well as relieving effect. Therapy 140 HZ– Applied for pain relief, plus in cases of acute inflammation, pain, acute illness, severe itching (insect bite, allergies), has pronounced decongestant effect, as well as relieving effect. 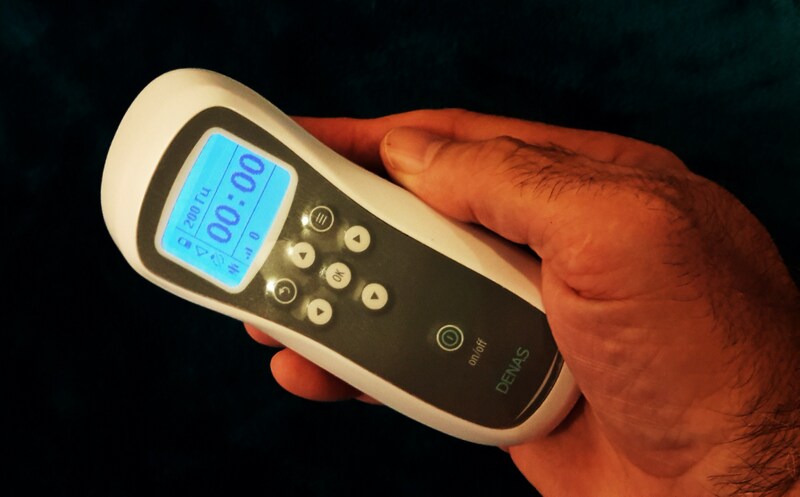 Therapy 200 HZ – Applied in order to relieve VERY INTENSE pain, in cases of lesions of the musculoskeletal system, pathologies of the peripheral nervous system, traumas and emergency care, lasts from several minutes to one hour. In order to increase the therapeutic efficacy, subsequently an individual may apply lower or ultra low frequencies. Therapy 7710 – recharging alternating pulses of 77 Hz and 10 Hz, relaxes, reduces blood pressure, helps to fall asleep, causes a sedated relaxing effect. Therapy 77AM- its use provides effects opposite to those that occur when using the “7710”. This frequency tones, raises blood pressure, relieves drowsiness. Suggested use for toning and cosmetic facial therapy. Screening- is applied for zonal diagnostics. You can find with its help the pathological zones on your body. While you move the unit over a skin, it gives the signal when it is in contact with them. The pathological zones should be treated in Therapy mode. When using the machine, be aware that the most pronounced therapeutic effect occurs as a result of exchange rate effects. Its duration is for some diseases 6-8 procedures 8-12 for the other, at least 14-20 procedures. There are contraindications. For proper procedures DENS devices, as well as to determine the optimal combination with other treatment is required to read the instructions for use and consult with a specialist. Esto es más o menos las instrucciones sobre la forma de operar el Denas PCM 4 y luego tenemos un manual de un Atlas corporal que muestra diferentes puntos de acupuntura y dónde aplicarlo en todo el cuerpo para obtener mejores resultados. En el lado aquí tiene un puerto mini USB y lo que hace eso, es que tenemos diferentes accesorios y usted puede enchufarlos allí mismo en el lado y se puede utilizar los anteojos dens, los aplicadores, y diferentes otros accesorios que tenemos para la terapia Denas. 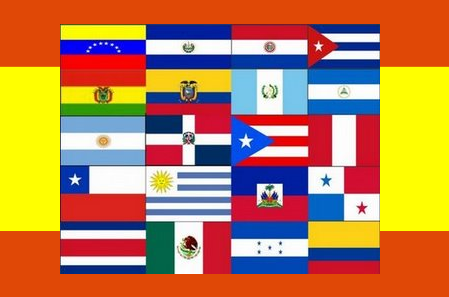 Así que empecemos, vamos a mostrarle estos fondos aquí mismo, en la parte delantera, para que pueda puede tener una guía de referencia también. El botón inferior es el botón de encendido, y luego tenemos las flechas arriba y abajo, esas desplazan arriba y abajo en el menú, luego tenemos izquierda y derecha, es decir, para la intensidad para aumentar y disminuir la señal eléctrica, entonces tenemos la página de dolor del menú y luego volver a la página anterior. Y la quinta línea son preajustes de fabricación, que prácticamente sólo dejamos en la forma en que el fabricante los estableció, las luces y los sonidos, ya saben, no hay razón para meterse con ellos. Por lo que vamos a seleccionar la primera, vamos a ir y vamos a presionar el botón y muestra que tiene 10 minutos en esta sesión de terapia luego vamos a ir a subir la intensidad hasta digamos 20, 25, 26 está bien. Si lo suelta, hace el ruido , si lo pone de nuevo en la piel emite un sonido y continúa el programa, por lo que aquellos son un par de notas para que usted entienda cuando se está utilizando la máquina. Siempre que tenga un fuerte dolor articular, o en el brazo o el cuello o cada vez que lo tenga, va a seleccionar ese y ahora todos estos modos de frecuencia son de ciclos de 30 minutos, . Así que vamos a ir y a subir la fuerza, dependiendo de la cantidad de electricidad que puede recibir en su tolerancia, demos vuelta hasta 40 para comenzar. Voy a ponerlo en mi brazo, oh sí, puedo sentirlo venir a través de mi antebrazo allí, y una vez más, si lo levantamos para arriba va a hacer el ruido, si lo ponemos de nuevo va a hacer el chillido, eso significa que va a volver al ciclo, además de que van a ver al reloj avanzando, cada vez que el reloj no está avanzando significa que no está haciendo contacto. La dosis mínima que afecta es para cada vez que digamos tiene una cámara y sólo tiene 30% restante de la batería y digamos que representa a su cuerpo, usted sabe, usted está cansado, tuvo un largo día, pero realmente le gustaría que algo lo levantase un poquito entonces debe pulsar la dosis que afecta mínimo y después subir la intensidad hasta el nivel de lo que sea la tolerancia con la que desea comenzar, vamos a ir con 35, ahora, cada vez que me aplico esto a mi brazo va a empezar a moverse el reloj, ¿oye ese ruido? Vamos a publicar otros videos en las próximas semanas y bueno yo soy es el entrenador Jimmy K de nuevo con Denas Pain Relief Store.com Espero que todos tengan un día saludable y bendito. Adiós. Hola a todos, soy el entrenador Jimmy K con DenasPainReliefStore.com, el video de youtube de hoy va a ser sobre la terapia Denas, vamos a entender un poco más sobre la tecnología y cómo funciona y cómo ayuda a aliviar el dolor y a través de otras terapias puede incluso ayudarle a ser más saludable. Así que cuando sea que pida su Denas PCM4 o Denas PCM 3 el que usted quiera, recibirá el dispositivo y lo que querrá hacer es, que desea encender la máquina, decidir cuál será el modo de terapia que quiere probar y luego colocarlo en un punto de origen, podría ser en su hombro, podría ser en el cuello, podría ser en la espalda, pero decidir dónde está el dolor, donde el problema esté, y llamamos a esto terapia de aplicación directa. Así que digamos que vamos a la curva del codo, vamos a colocarlo allí y ahora se puede colocarlo justo en la junta o puede cepillar esa zona, lo que pasa es que cada vez que esté cepillando esa área, los electrodos que están aquí en la Denas PCM4 transmitirán una frecuencia, es una frecuencia eléctrica a través de la piel y en la piel existen receptores nerviosos, esos receptores nerviosos llevarán a esa frecuencia y van a transportarla hasta el cerebro. Si usted tiene cualquier pregunta, puede enviarnos un email a Denaspainreliefstore.com y estaremos encantados de contactarle de vuelta y ayudarle en todo lo que podamos, así que, soy el entrenador Jimmy K, y esto es un video de cómo funciona Denas y la tecnología Denas, manténganse atentos a nuestro próximo video y vamos a cubrir las dos siguientes aplicaciones y habrá un video por venir.